Luxury on wheels best describes the Land Rover Discovery visual appeal but upgrading the brand with the Landmark and Graphite Special Editions further broadens what exists with the all-terrain and versatile brand. 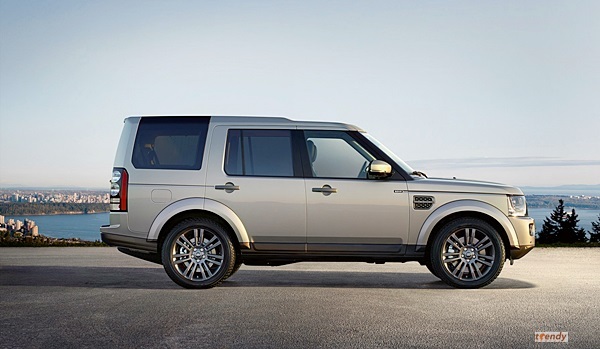 These special editions give the Discovery even greater on-road presence than ever before. 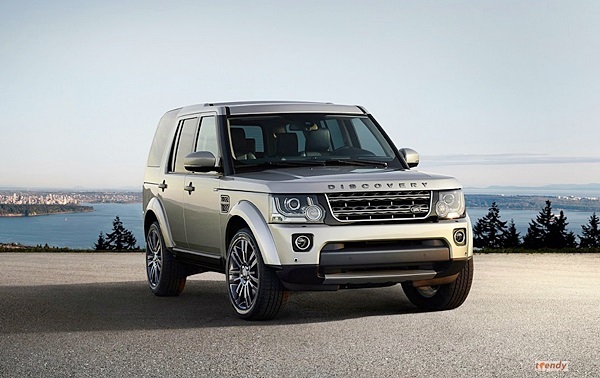 The Discovery Landmark builds on the generous specification of the HSE derivative with new interior and exterior features that offer the customer a more premium and unique look and feel to their Discovery. The exterior upgrade sees the addition of full-length roof rails in a bright finish that highlight the familiar stepped roof design of the Discovery. Distinctive black fender vents, grille and mirror caps complement silver bonnet and tailgate badges, alongside Landmark badging to the side and rear to further distinguish this model. 20-inch 5-split spoke alloy wheels complete the design. 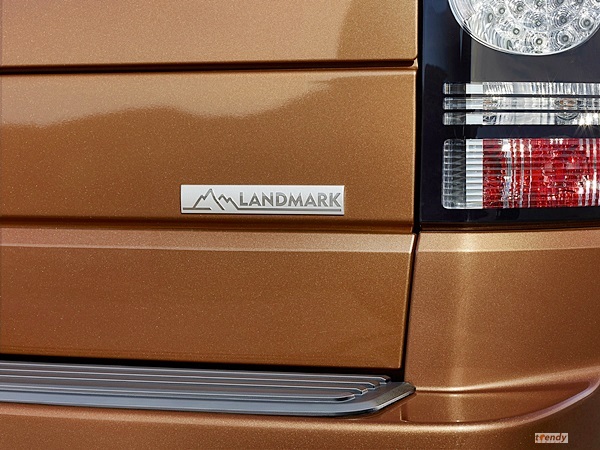 The Landmark is available in a limited range of five body colours, including Zanzibar, which has been exclusively reserved for the Landmark edition and is not available on any other Discovery. The other four available body colours are Waitomo Grey, Santorini Black, Yulong White and Indus Silver. The Discovery Graphite builds on the success of the Black Pack and introduces a modern and distinctive look to the model range with striking finishes. A grey Graphite finish to the fender vents and grille, which also sports a gloss black and lighter grey frame, blend with existing grey highlights appointed to the door handles and the Discovery badging to the bonnet and tailgate. Exclusive to the Graphite is the 19-inch 7-split spoke alloy wheel in a high gloss dark grey as standard. 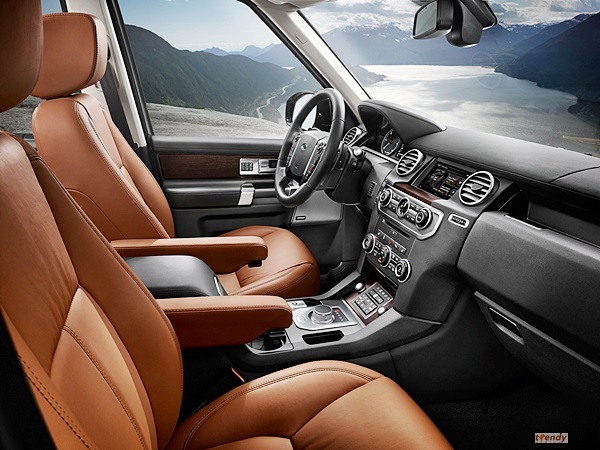 The customer can choose between a spectrum of nine body colours and three interior colourways. The Special Editions still retain the Hill Descent Control, Tow Hitch Assist, Blind Spot monitoring, Traffic Detection and its full 7-seater seating. The Land Rover Discovery retains its position as the ultimate vehicle for all-terrain capability and versatility, with over 1 160 000 retail sales worldwide and 225 international awards since its launch in 1989.